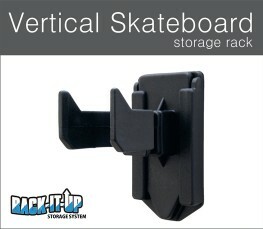 • Can be mounted at any distance apart to accommodate all your Skateboards Decks on the wall. 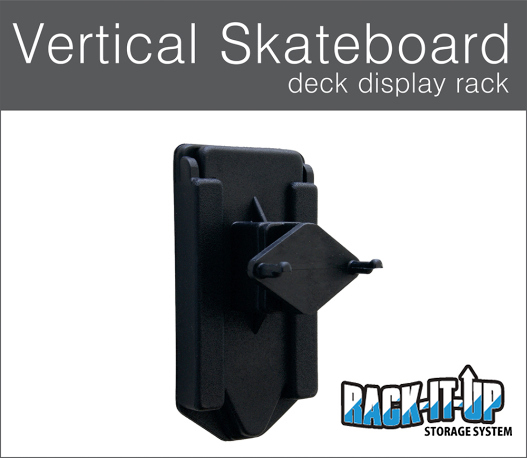 •This is a practical way to display your Skateboard Deck on a Vertical wall rack with a lock-in system so your skateboards can’t fall off when knocked, so safe and secure. 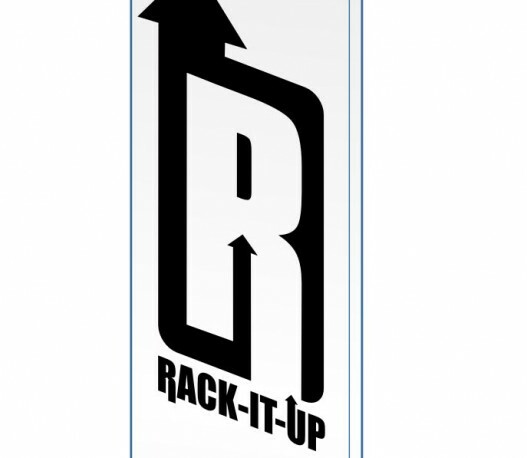 Rack can be mounted to any wall material, drywall, tile, stucco/plaster, wood, brick or concrete. Use screws appropriate to your wall type (8 gauge x 35mm countersunk screws are appropriate for most situations). Fix the screws through the holes provided in the Universal Sleeve to a wall stud, (use wall plugs if not going into studs) then simply slide the rack arm into the channel provided, from top to bottom, so simple and interchangeable. Screws not included: select your own to suit your requirements. 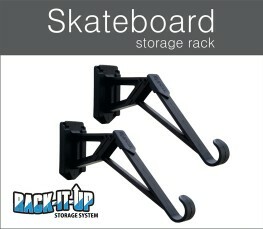 PRODUCT FEATURES • Sturdy Rack made from Engineering Glass-Filled Reinforced Nylon • Rack Capacity = 1 Skateboard • Holds up to 18kg (39lbs) – Will accommodate any size skateboard • Can be mounted any distance apart to accommodate skateboards and longboards. 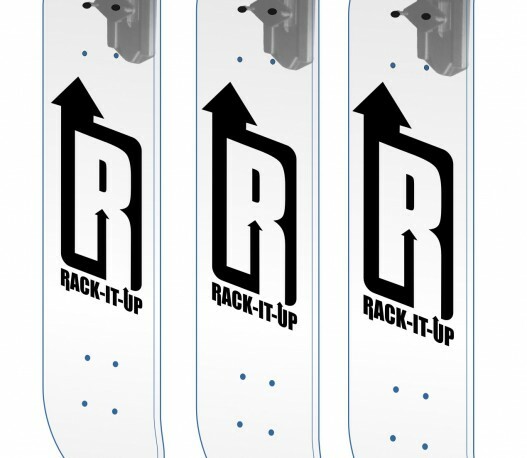 • Storage or Display Rack for your Skateboards and Longboards will store your Skateboards and Longboards with the trucks either up or down. •Great way to Organize your Garage. WHAT’S IN THE BOX? 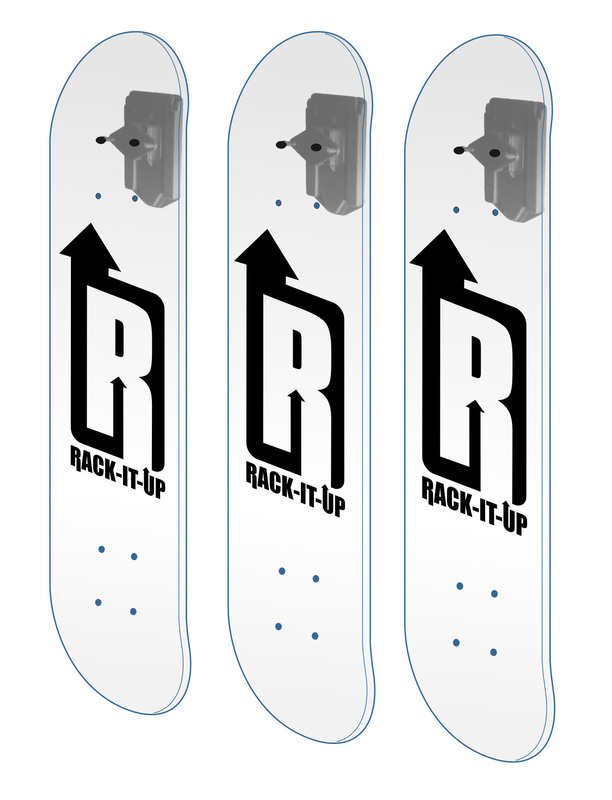 • 2 Interchangeable Sleeves • 2 Arms • 2 Rubber pads (For Board Protection) Rack can be mounted to any wall material, drywall, tile, stucco/plaster, wood, brick or concrete.